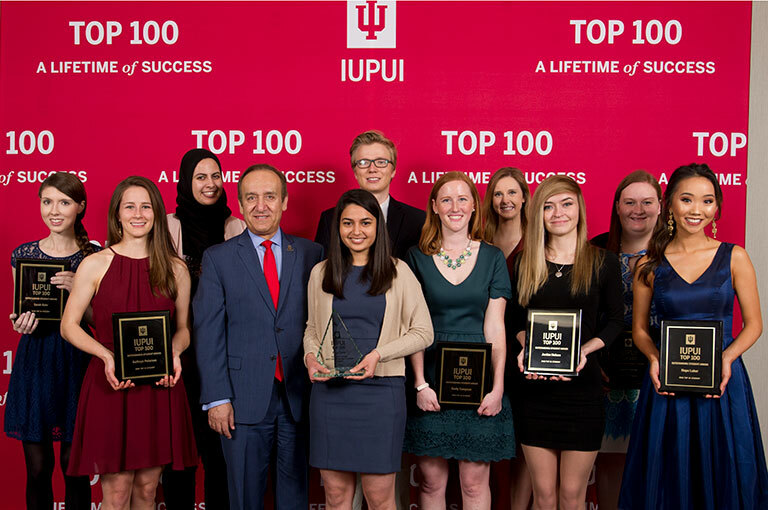 Each spring, the IUPUI Alumni Council honor the top 100 juniors and seniors on the IUPUI campus at the Top 100 Outstanding Students Recognition Dinner. The top ten students are given special recognition, and one student is named "IUPUI's most outstanding student." 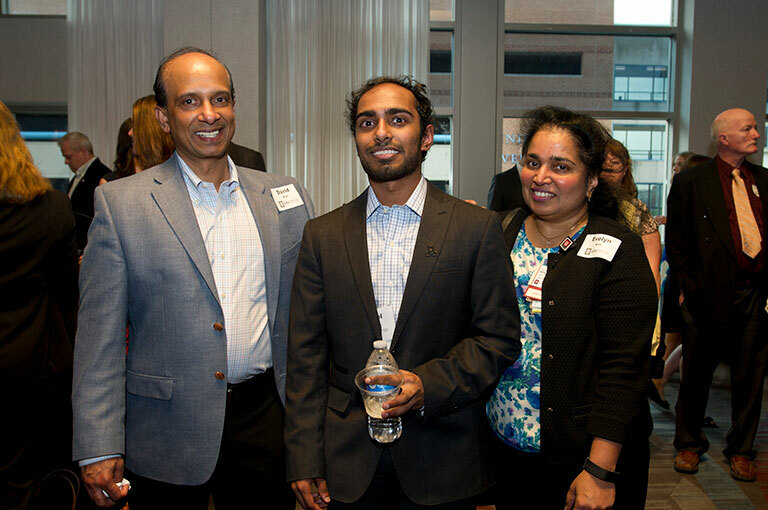 View more images from the IUPUI Top 100 Recognition Dinner by visiting our Flickr. Congratulations to the 2019 Top 100 Recipients! 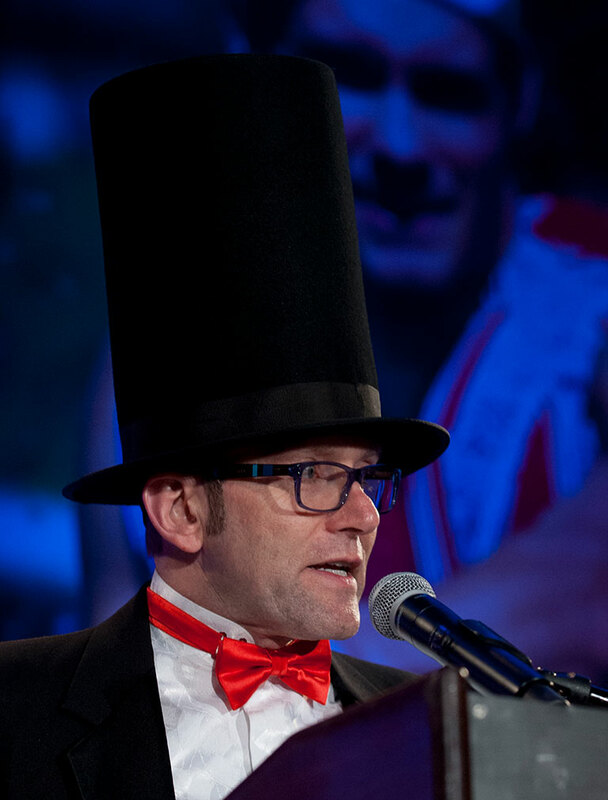 Check out a complete list of 2019 Top 100 Recipients on the Top 100 awards page.